Did iTunes stop updating episodes? 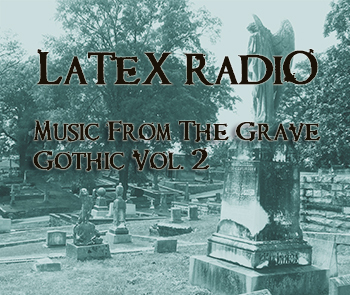 If you subscribe to Latex Radio via iTunes and recently you stopped getting updates on episodes, this is because we corrected the xml file to read the enhances m4a files rather than the mp3 files. To correct – simply unsubscribe then resubscribe to the podcast to begin getting updates. If this does not work or if the problem persists, you may also download individual episodes from the podcast’s page on iTunes.